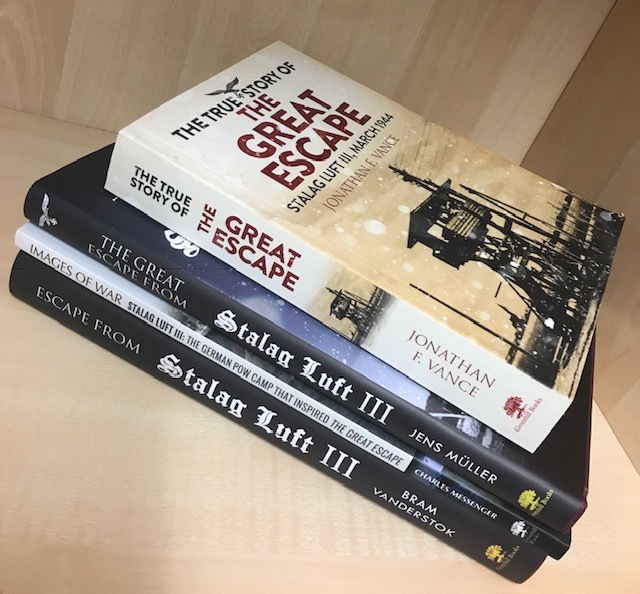 With the 75th anniversary of The Great Escape just days away, we’re reading up on the incredible true story behind the film! 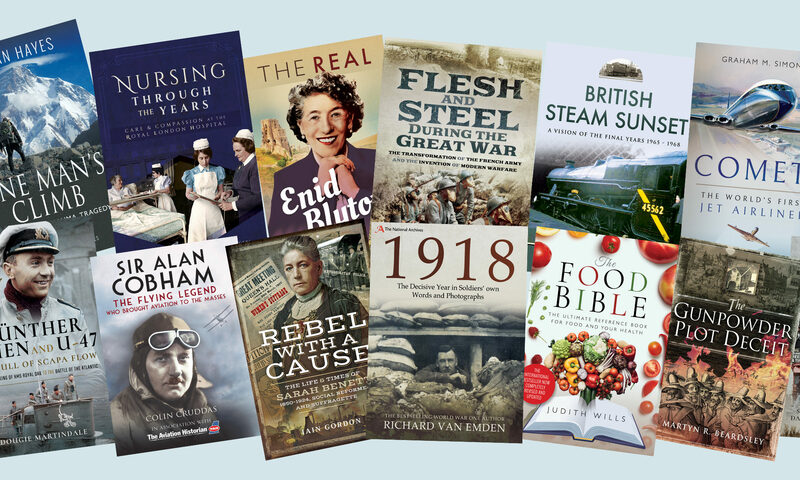 Read on to find out more about these new releases. Jonathan Vance tells the incredible story that was made famous by the 1963 film, The Great Escape. The escape is a classic tale of prisoner and their wardens in a battle of wits and wills. The brilliantly conceived escape plan is overshadowed only by the colourful, daring (and sometimes very funny) crew who executed it – literally under the noses of German guards. 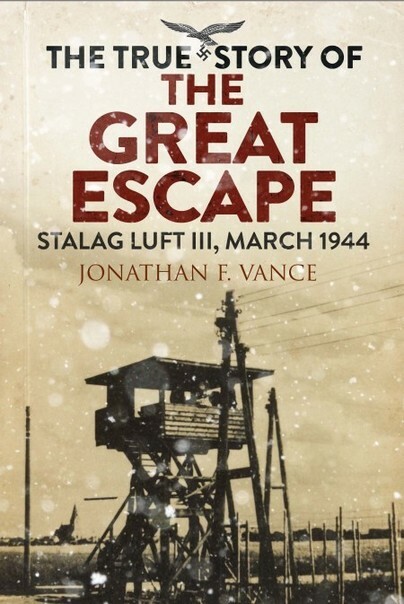 From their first days in Stalag Luft III and the forming of bonds key to such exploits, to the tunnel building, amazing escape and eventual capture, Vance’s history is a vivid, compelling look at one of the greatest ‘exfiltration’ missions of all time. 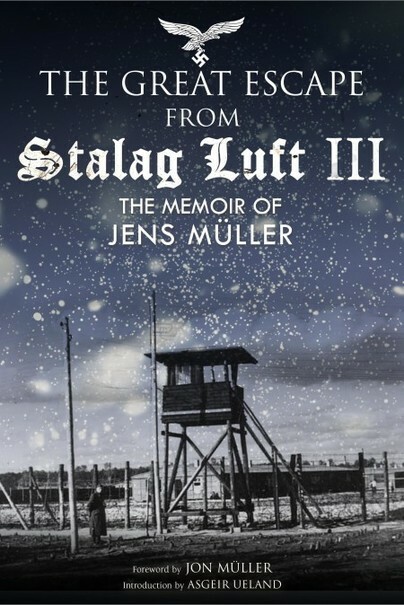 Jens Müller was one of only three men who successfully escaped from Stalag Luft III in March 1944 – the break that later became the basis for the famous film The Great Escape. Müller was no. 43 of the 76 prisoners of war who managed to escape from the camp (now in Zagan Poland). Together with Per Bergsland he stowed away on a ship to Gothenburg. The escapees sought out the British consulate and were flown to Scotland. From there they were sent by train to London and shortly afterwards to ‘Little Norway’ in Canada. Müller’s book about his wartime experiences was first published in Norwegian in 1946, titled, ‘Tre kom tilbake’ (Three Came Back). This is the first translation into English and will correct the impression – set by the film and Charles Bronson – that the men who escaped successfully were American and Australian. In a vivid, informative memoir he details what life in the camp was like, how the escapes were planned and executed and tells the story of his personal breakout and success reaching RAF Leuchars base in Scotland. This remarkable escape would be immortalised in the famous Hollywood film THE GREAT ESCAPE, in which the bravery of the men was rightly celebrated. 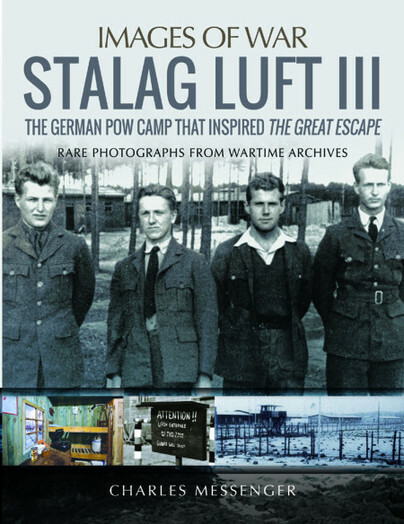 Behind the scenes photographs from the film are included in this definitive pictorial work on the most famous POW camp of World War II. 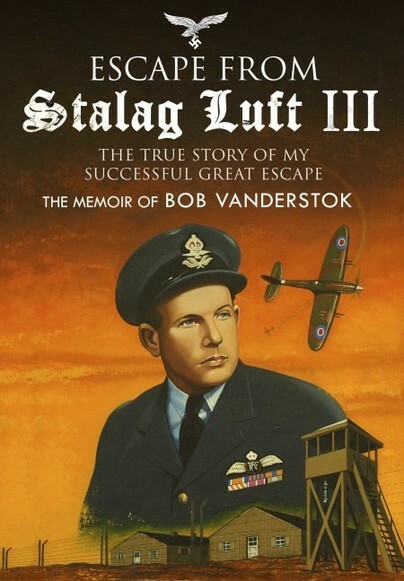 Vanderstok’s memoir sets down his wartime adventures before being incarcerated in Stalag Luft III and then in extraordinary detail describes various escape attempts, which culminated with the famous March breakout. After escaping, Vanderstok roamed Europe for weeks, passing through Leipzig, Utrecht, Brussels, Paris, Dijon and Madrid, before making it back to England. He reported to the Air Ministry and three and a half months after escaping, on 30 May 1944, he returned to the British no.91 Squadron. In the following months he flew almost every day to France escorting bombers and knocking down V1 rockets. In August 1944 he finally returned to his home. He learned that his two brothers had been killed in concentration camps after being arrested for resistance work. His father had been tortured and blinded by the Gestapo during interrogation. He had never betrayed his son. I loved the movie when I first saw it as a child, I didn’t know it was a true story until I was much older. Such an amazing group of men!